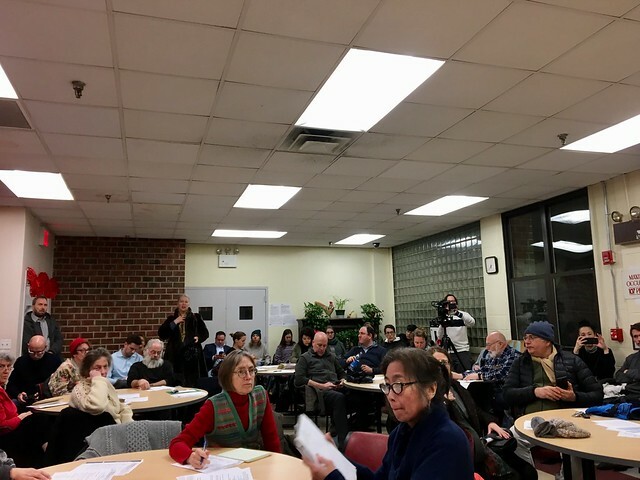 Pardon Me For Asking: CSO Tank Vs CSO Tunnel: Is DEP's New Alternative Yet Another Way To Delay A Solution To Untreated Sewage Flowing Into The Gowanus Canal? 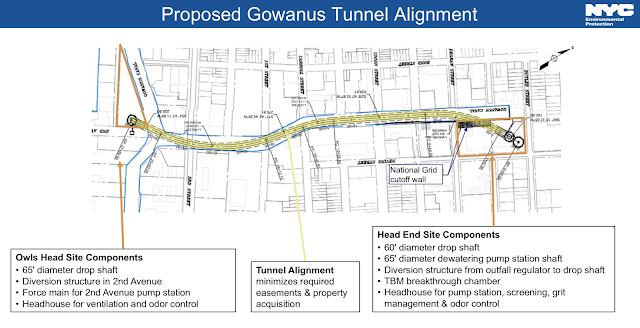 CSO Tank Vs CSO Tunnel: Is DEP's New Alternative Yet Another Way To Delay A Solution To Untreated Sewage Flowing Into The Gowanus Canal? You may remember that as part of the Gowanus Canal Superfund Cleanup, the Environmental Protection Agency has named the City Of New York the second largest Potentially Responsible Party (PRP) for discharging "hazardous substance-contaminated untreated sewage" into the canal. For decades, the City of New York has diverted Combined Sewer Overflow (raw sewage mixed with rainwater) into our canal during rain events, when our sewage treatment facility is overburdened. As part of the Gowanus Canal Superfund Record of Decision signed in September 2013, a legally binding blueprint for the environmental clean-up of the canal, EPA has mandated that New York City construct an 8-million gallon tank and a 4-million gallon tank to address CSOs from outfalls RH-034 at the head of the canal and OH-007 at the Salt Lot in the middle of the canal, near Whole Foods. These two tanks are a control measure meant to significantly reduce overall contaminated solid discharges to the waterway during heavy rain events and will protect the canal from being recontaminated after the Superfund clean-up. EPA Region 2 suggested placing the 8-million gallon tank underneath the Double D pool at Thomas Greene Park near Nevins Street. The Agency reasoned that the pool needs to be removed anyway because it sits on the former Fulton Municipal Manufactured Gas Plant ,which needs remediation. Also, the parkland is owned by the City, which would save the acquisition cost. 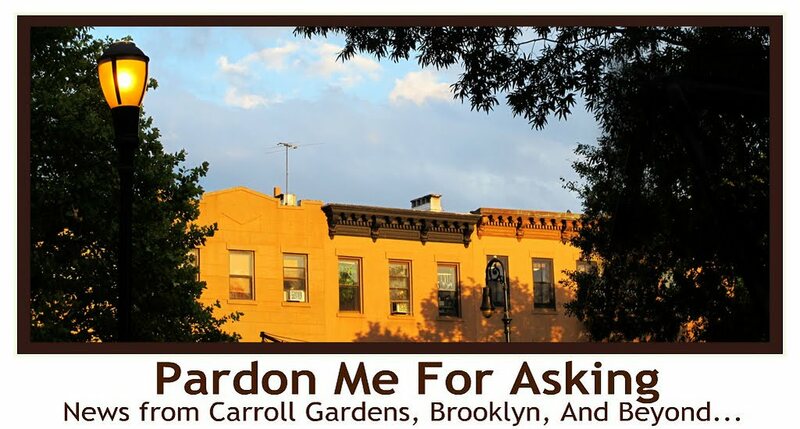 Though this all sounded logical and very necessary to the Gowanus residents, the City came up with ways to shirk its responsibility, which it has successfully done since construction of this man -made canal began in 1849. 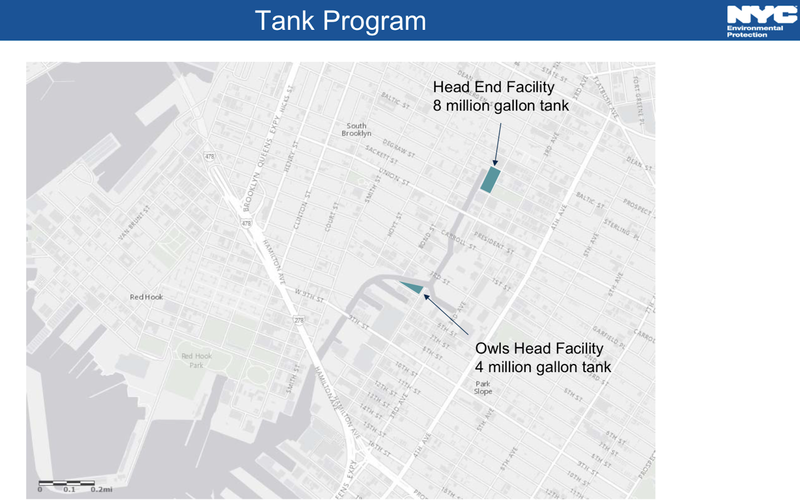 First, the NYC Department Of Environmental Protection (DEP) argued that a 5 million gallon at RH-034 and 2 million gallon tanks at OH-007 would be enough to meet the City's obligations. The City also insisted on constructing an elaborate head-house for odor mitigation equipment and various screens,. The City scored a victory of sorts, when, in June 2016, then-EPA Regional Administrator Judith Enck was willing to make concessions to the City by signing a settlement agreement allowing the siting of the 8-million gallon tank at the head-of-the- canal site. -costs local residents more money in taxes and water rates. -egregiously allows the City to re-contaminate the canal with CSO for 2-7 years after the EPA's dredging and capping of the canal, because the tank will be completed after the Superfund clean-up. 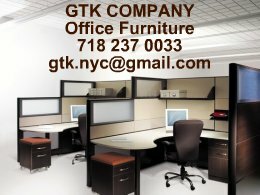 Just as it seemed that New York City was finally moving forward, it threw another wrench in the works. 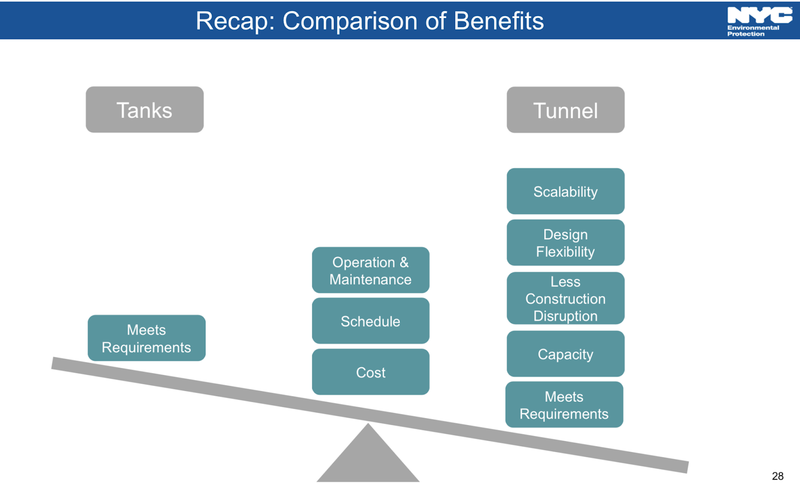 It proposed a CSO TUNNEL vs. the CSO TANKS. 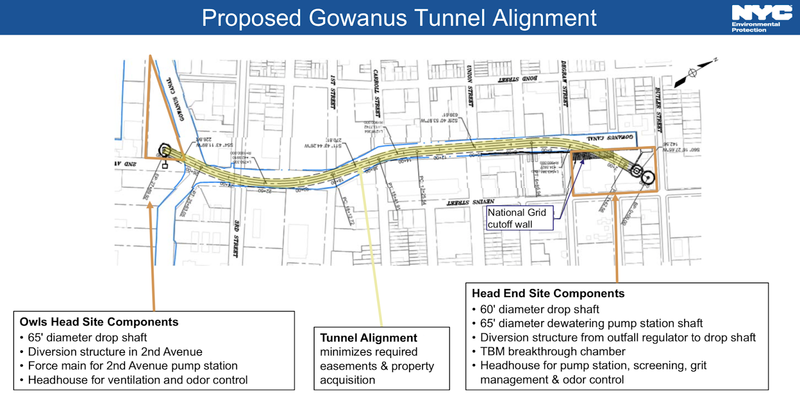 (CAG) was shocked to hear DEP's bombshell announcement that the agency was advancing an alternate proposal for a Combined Sewer Overflow storage tunnel under the Canal, instead of the two CSO tanks that DEP has been advancing. 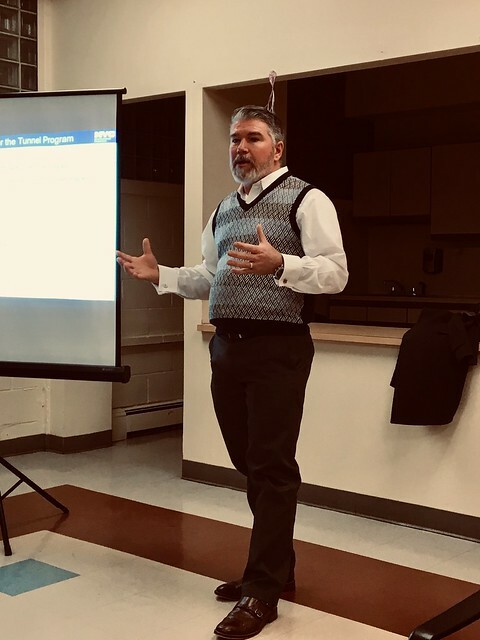 This past Tuesday, DEP's Kevin Clarke gave the CAG a presentation on the agency's newly proposed tunnel alternative, which will be 28-31 feet in diameter, 1/2 mile long, running from outfall RH-34 at the head of the canal to outfall OH-007 at the Salt Lot, following the alignment of the canal. 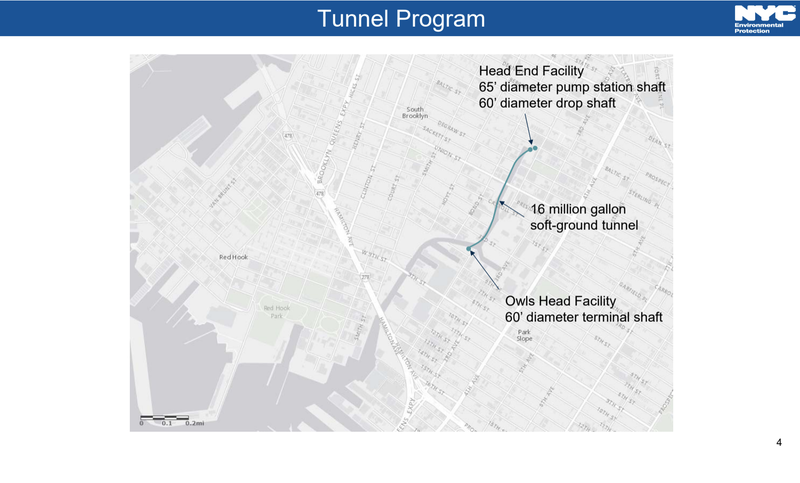 The soft ground tunnel will be 100 feet below the canal and is expected to have a 100 year life expectancy. -and provides a scalable system, allowing for future extensions to improve neighborhood flood resilience, accommodate future development and population growth. DEP expects the tunnel to be completed by 2030, which according to Clarke "is a little bit longer time frame" than the tanks. 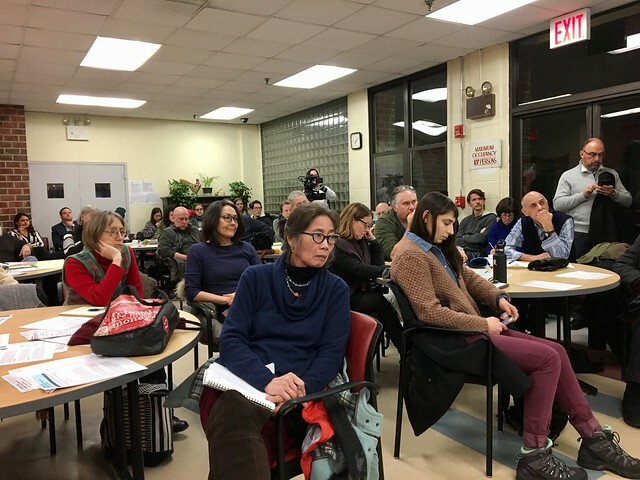 This means that NO CSO WILL BE CAPTURED BY THE CITY IN THE GOWANUS CANAL BEFORE 2030. Unfortunately, the EPA was not at Tuesday's meeting because of the government shut-down, so there was no fact checking by the Federal Government. 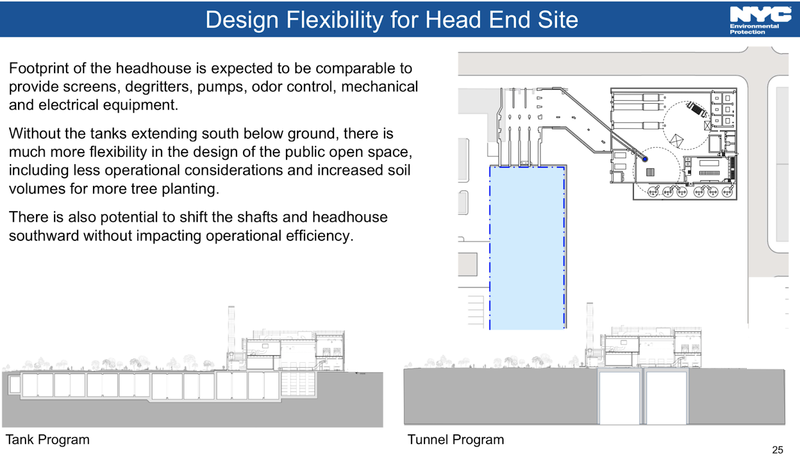 Ultimately, it is EPA that will evaluate whether the CSO tunnel alternative is acceptable. Personally, I have listened to DEP presentations in regards to the CSO issue for more than ten years. - Let us never forget that New York City would never have addressed this grave environmental issue if it had not been compelled to do so by the EPA as part of the Superfund designation. -To this day, the City's efforts to reduce raw sewage flowing into our canal has cost over 100 million and has so far only resulted in acquiring two parcels of real estate at the head of the canal by eminent domain. -DEP seems to be in no hurry to build either tank or tunnel. Why would it take 11 or more years to construct either one? -If DEP really wanted to capture more CSOs, why not make the two tanks larger to match the tunnel's 16 million gallon capacity? -The City's argument that the CSO tunnel provides a more scalable system because it can be made longer may be compelling, but anyone in the community who believes that the City will come back any time soon to add additional sections may be too optimistic. In all these years, we have only seen pretty slides and heard much empty talk from New York City. That is not about to change. And on a rainy day like today, raw sewage still makes its way into our canal. If you have forgotten what a CSO event in the Gowanus Canal looks like, here is a reminder. This is all very fishy (no pun intended). 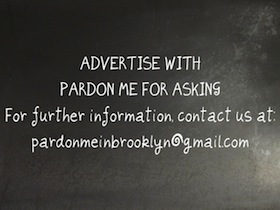 1) Has the city completed acquisition of the property by eminent domain for parcels VI and VII for the 8 million gallon Head End (RH-034) tank yet? If not, is that driving any of this? 2) Do the cost figures for either option have any backup? It's suspicious that the amounts are so similar. And are these costs really accurate? If they own the land now, based on what it costs to build a subway here, I can't see how digging a tunnel which is 28-31' in diameter and 100' feet beneath the bottom of the canal (and which will only last 100 years! Do they expect the canal area will be abandoned due to global warming after that?) will in any way be comparable to excavating and constructing a tank which is just below the surface of these lots. 3) With this tunnel proposal, are they thinking that they will not need all of these lots, and, if so, what will they do with the property? 4) Why is this idea for a tunnel just coming up now, when this issue has been in front of the DEP since at least 2013? The notion that having a tunnel, instead of a tank, will allow for greater expansion is ridiculous. If they have been completely resistant to cleaning up the sewage outflows until forced to do so now by the EPA, why would they voluntarily decide, at some unknown time in the future, to spend hundreds of millions to extend the tunnel? Under the EPA agreement, design of the RH-034 retention tank and associated buildings is required to be completed by Sept. 30, 2019, and preparation and demolition of those sites is required to begin by May 1, 2020. If they are going to go with this tunnel option, I'd think they'd need to get the EPA agreement amended, and soon. And when asked how much money the DEP has spent so far on the planning works done to date, DEP Kevin Clarke answered that is was about $30 million, yes 30 million in planning & design services spent to date. 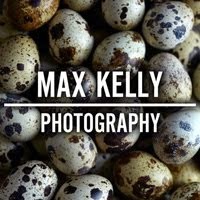 Does anyone know what companies were given these very well paying contracts? 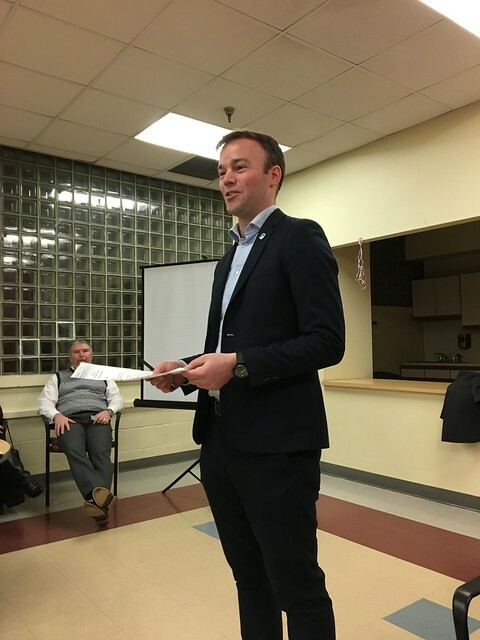 Kevin Clarke affirmed that the City now owns the two parcels at the head of the canal. Your questions are all very valid and will have to be asked in subsequent meetings, with EPA in the room. To me, it sure seemed as though DEP is as uncommitted to the tunnel as to the tanks. As always, the City’s policy in regards to Gowanus seems to be to delay, delay, delay.